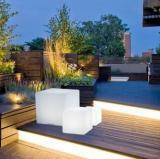 Sophisticated LED lighting for outdoor and indoor use never got easier! Completely wireless with rechargeable batteries for up to 12 hours of fun. Simply download the FREE Novaldo App to start colouring your world, compatible with IOS and Android. 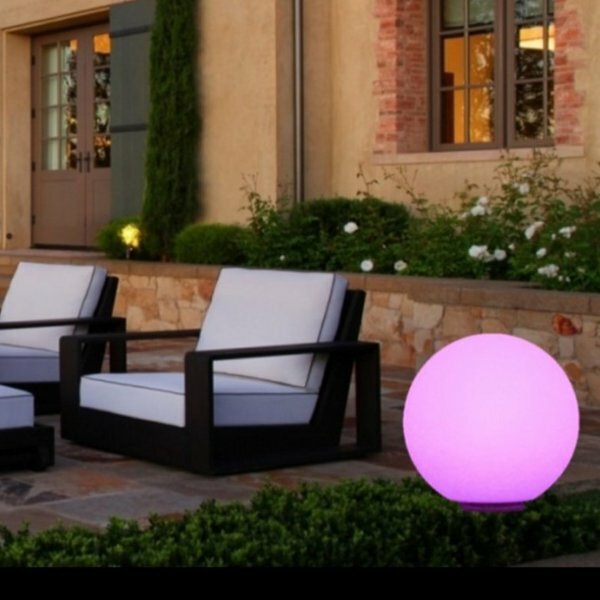 The Aldo LED Balls come in 4 different sizes from 30cm diameter through to 60cm diameter. 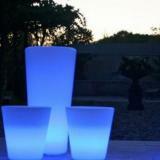 Why not mix your 3 favourite sizes together to make a feature in your outdoor space. Aldo Balls are realised from high quality polymer composite. They are especially made to ensure that the LED objects reflect the light perfectly. The Aldo Balls range are all compatible with the App range allowing you to control the colour by the Novaldo Class Blue App that you install on your smartphone or tablet. 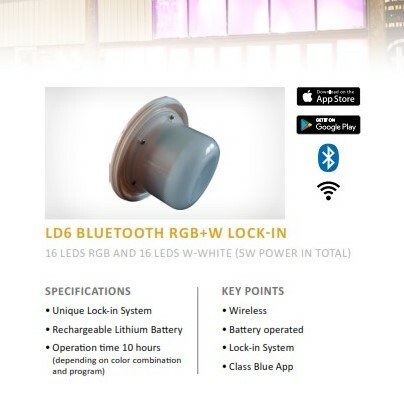 Easy lock-in control system, the LE-6, is 5 watt, has a built in blue tooth receiver and is RGB+WW, Red, Green, Blue & Warm White. The range is simply to operate when in use and allows for easy access to the batteries for recharging.